Create a comforting, quiet haven with Yost’s state-of-the-art Energy Vault Technology® siding, designed to boost the insulation value of your home so it stays warmer in the winter and cooler in the summer. Energy Vault Technology®’s unique construction and application process combine to dramatically improve the thermal performance of your home. 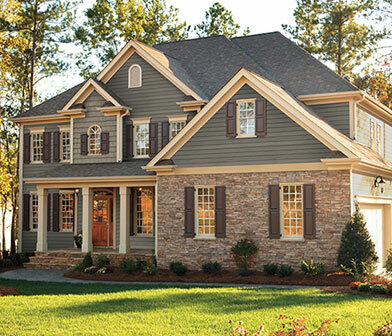 Most vinyl siding on the market today is installed over building paper placed on a wall, giving it no protection from external temperatures. Energy Vault Technology® walls are prepped with 3/4” insulation board and two foil surfaces to reflect the hot sun in the summer and prevent heat from escaping in the winter. The insulation board and foil surfaces together provide almost an inch-and-a-half of insulation. 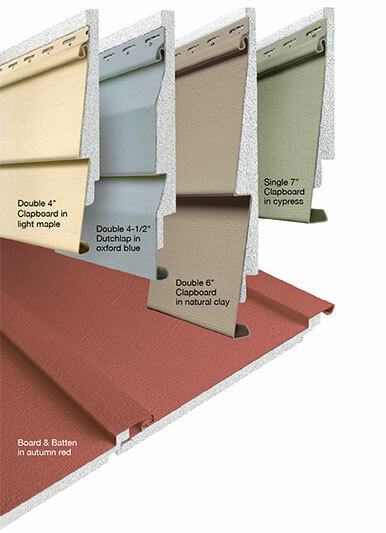 In addition to the added wall insulation, a layer of custom-contoured foam is built into the Energy Vault Technology® siding panels, providing an extra layer of protection from the elements. Not only does this foam improve energy efficiency, it also strengthens the siding, giving it a more rigid and authentic wood look. 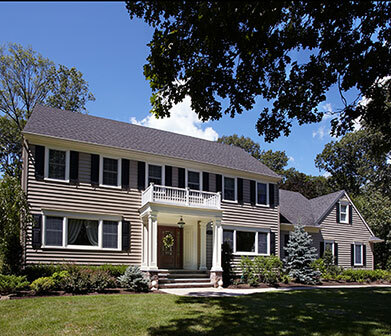 Traditional vinyl siding is typically hollow backed, causing it to often have a sloped appearance when installed. 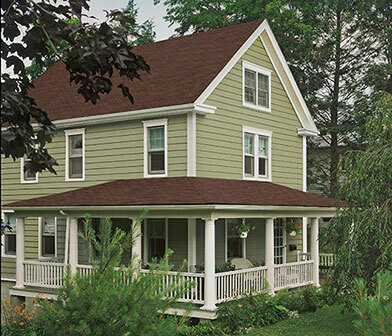 While enjoying lower energy bills, you’ll also enjoy a quieter home with Energy Vault Technology® siding. The insulated walls and innovative foam backing work to reduce exterior noise while enhancing interior acoustics. From contemporary to classic and striking to subtle, Energy Vault Technology®’s wide array of colors allows you to beautifully blend your sense of home with your sense of style. 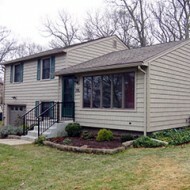 Yost’s WeatherGuard window trim completes your home’s new look. 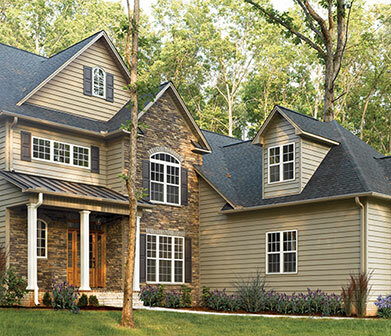 To compensate for the additional insulation on your home, this special trim is designed to be level with Energy Vault Technology® siding, while also concealing the unsightly J channel often used by other contractors. 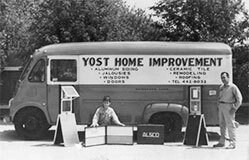 Yost’s state-of-the-art Energy Vault Technology® technology is also available in our wide selection of windows! Click here to learn how they withstand harsh winter and summer temperatures for unparalleled performance 365 days a year.